J. Cole is celebrating another milestone for his new album “4 Your Eyez” only after the project debut at No. 1 with this year’s third largest debut. Drake has the biggest album this year with over three billion views on Spotify and another billion on Apple Music. “VIEWS” sold 1.04 million copies in the first week of release. The Weeknd’s new album “Starboy” also saw strong debut with 348,000 copies sold in the first week. 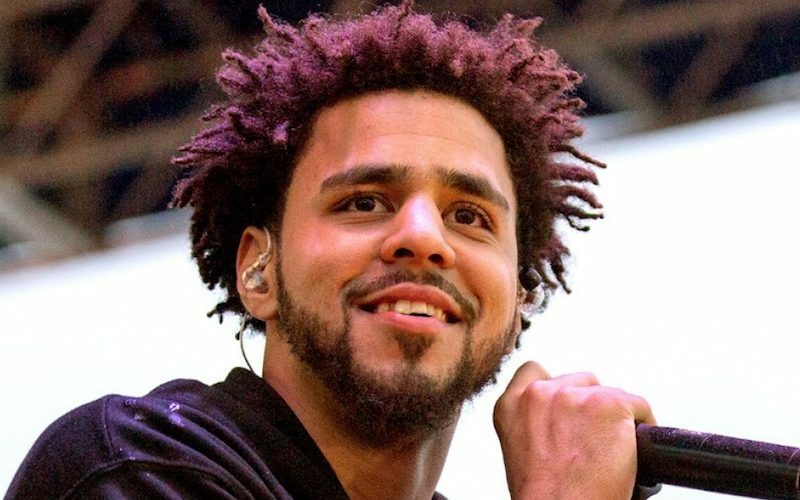 This marks the fourth straight album from J. Cole to debut at No. 1 on the 200 chart.